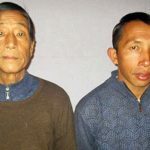 YANGON, Burma (Morning Star News) – After spending more than a year in prison, two assistant pastors arrested by the Burma (Myanmar) army were freed on Tuesday (17 April) under a government amnesty program. Dom Dawng Nawng Latt, 65, and La Jaw Gam Hseng, 35, were among more than 8,500 prisoners granted amnesty by newly elected President U Win Myint, sources said. 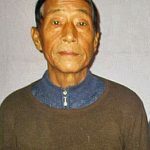 Some 37 jailed political activists were also freed under the amnesty, but most of those freed were in prison on drug-related and other crimes. 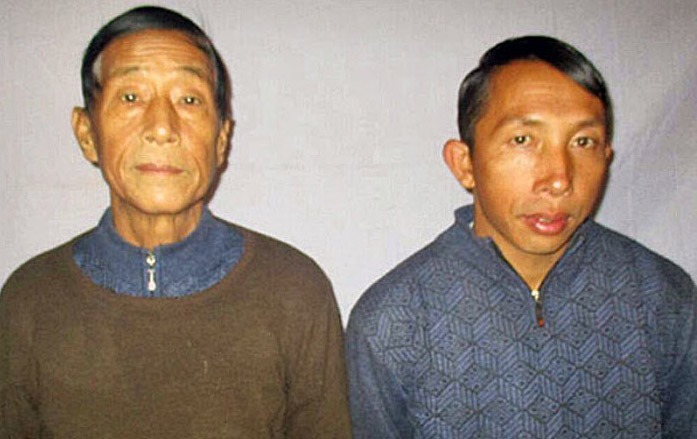 Pastor Zau Ra, secretary of the Kachin Baptist Convention in Mong Maung town, Shan state, told Morning Star News that the two pastors were released from Lashio prison, northern Shan state, where their family members went to greet them. Pastor Zau Ra said they are in good health. 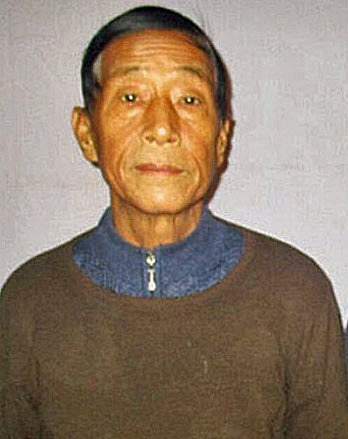 On Oct. 27, 2017, Pastor Nawng Latt was sentenced to a prison term of four years and three months, and Pastor Gam Hseng two years and three months, under Burma’s Unlawful Association Act, for alleged connections with an ethnic armed group, the Kachin Independence Organization (KIO), and for allegedly spying for it, according to sources in court in Lashio town, Shan state. Area sources, however, said they were likely arrested and charged for speaking to media and helping local journalists cover the bombing of a Catholic church building, a house and schools in Shan state in November 2016. The army arrested them on Dec. 24, 2016 when they went to Byuha Gone military base to negotiate release of a civilian couple who had complained to army officials about the destruction of their house, sources said. The two pastors reportedly took local journalists to take pictures of the damaged St. Francis Xavier Catholic Church building, which had been bombed by Burma army jets. Pastor Nawng Latt was prosecuted under a defamation statute. They deny the charges, which colleagues say are baseless. Human Rights Watch and other international rights group had called for their release, saying the pastors were being prosecuted for helping to expose military wrongdoing in violation of international human rights norms. Their plight came to light after Morning Star News reported on Dec. 29, 2016 that they had gone missing. Pastor Nawng Latt was charged under Article 17/1 of the Unlawful Association Act, Section 8 of Import/Export Act and Section 500 of the Defamation Act in the Penal Code, while Gam Seng was charged under the unlawful association act and the Import/Export Act. Burma is about 80 percent Buddhist and 9 percent Christian. The government has recognized the special status of Buddhism in Burma. It is ranked 24th on Christian support organization Open Doors’ 2018 World Watch List of the countries where it is most difficult to be a Christian.